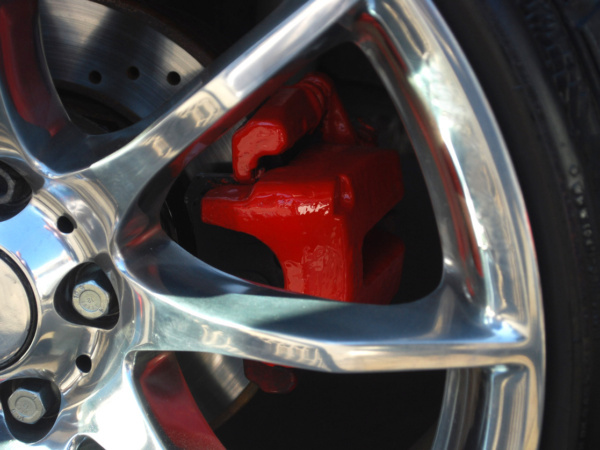 Many cars are fitted with diamond cut finished wheels with the most common colors alloy, silver or black. Refurbishing these wheels requires special skills, more labor time and the finish is never quite the same as manufactured because they’re missing the diamond cut. With our professional diamond cut machines you can reproduce this original special surface feature. 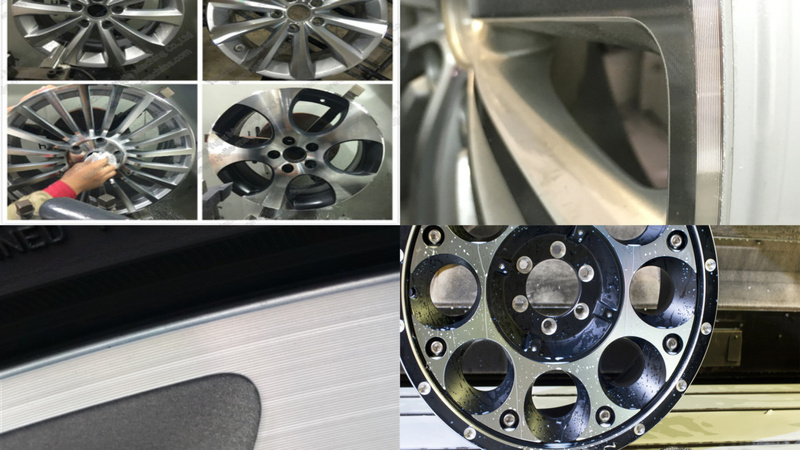 Are you running an alloy wheel repair business and looking for a Professional solution to restore manufactured quality surface? 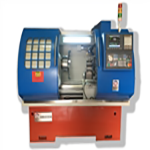 You have come to the right place, True Wheels offer Professional CNC alloy wheel lathe machines for best value of your money with affordable and lowest price in the market. Our CNC alloy wheel lathe machines are designed for the wheel repair and refurbishing industry. Damond cut wheels are refurbished in the same way as standard painted wheels. When applied to the full face and lip of the wheel, combined with an application of base coat paint produces spectacular finishes. The next part of the process differs from the standard painted wheel as the wheel is now mounted on our CNC lathe machine so the face of the wheel can be machined to get the diamond cut finish. Once the wheel has been machined it is then cleaned it is then ready for the lacquer to be applied. 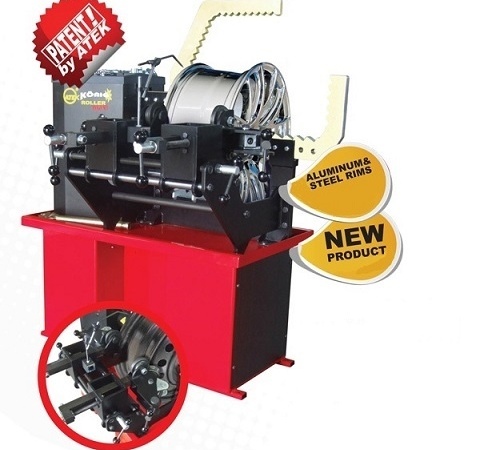 Our diamond cut lathe machines provide easier and faster refurbishing of alloy wheels, reduce labor and save money. 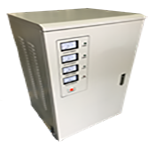 This product is designed and developed with advanced compensation technology. 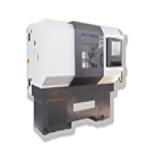 This machine is highly recommended for CNC machines as it provides stable power input for reliable work. With our Professional Diamond cut machines you can reproduce the original factory appearence.